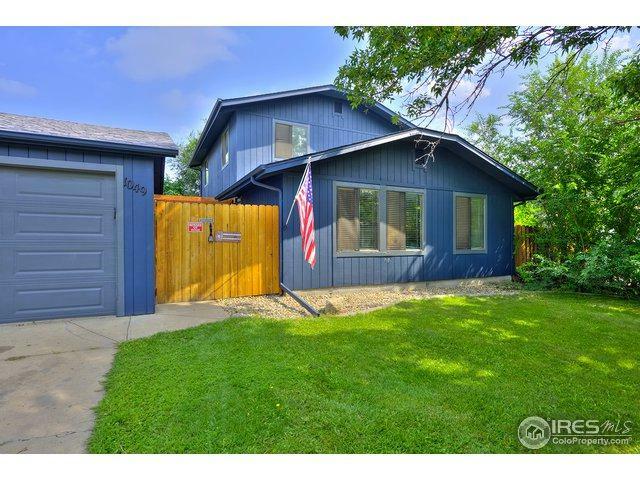 Updated 4 beds/2 full baths home. Kitchen, Dining area, Living room, Laundry & 4th bedroom on the main level. New exterior paint, newer roof, furnace & hot water heater. New ceiling fans and all new lighting! Newer laminate flooring & carpet. 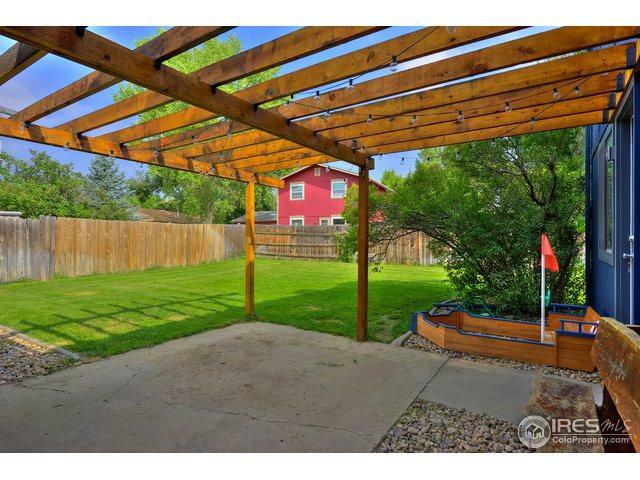 The large beautiful yard has a private patio and pergola. 4th conforming bedroom has a private entrance. 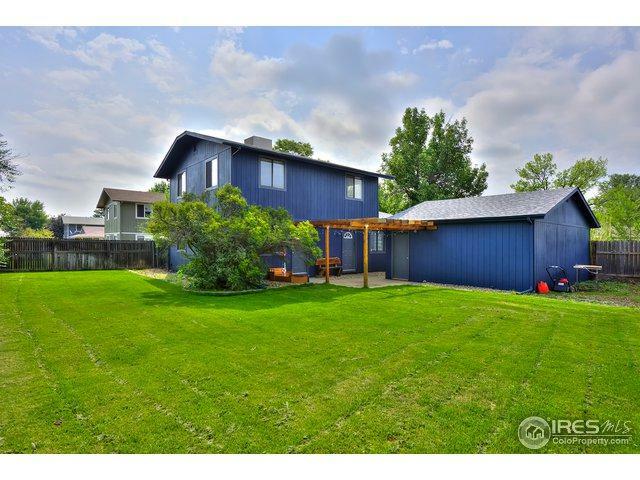 Possible home based business, office or family room. Detached 2 car garage. Close to neighborhood park. NO HOA. 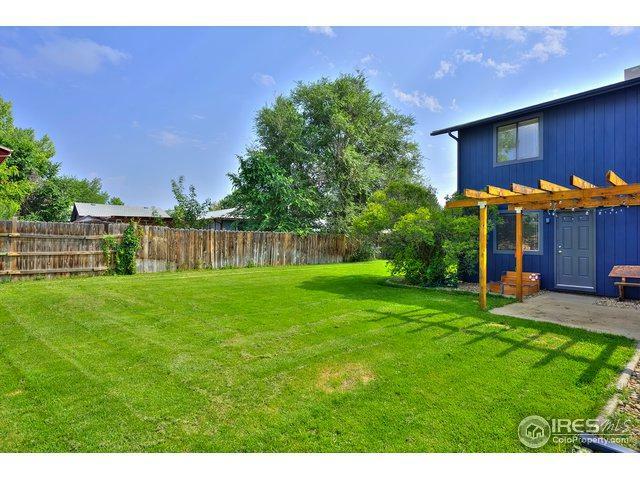 Easy access to Main Street/287 or I25. Listing provided courtesy of Kirsty Daviau of Thompson Daviau Realty.